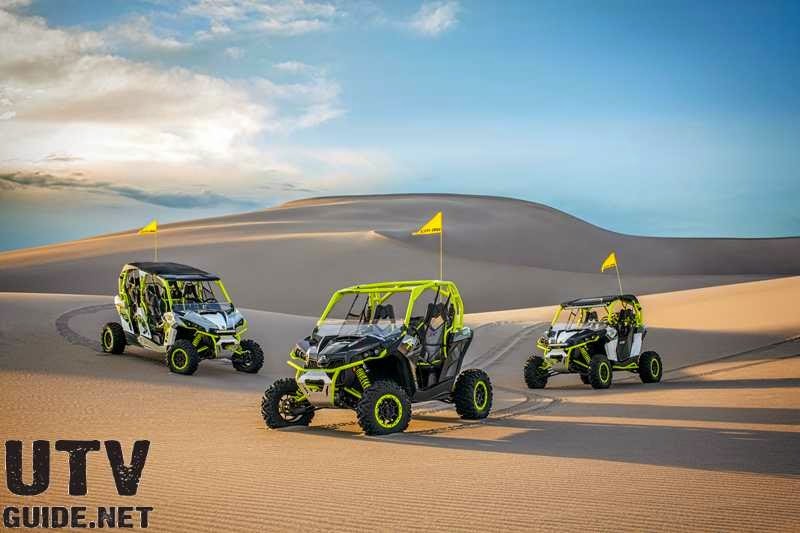 Valcourt, Québec, September 12, 2014 – BRP adds the industry’s first factory-installed turbocharged side-by-side vehicle to its 2015 Can-Am off-road line-up, the Maverick X ds model. 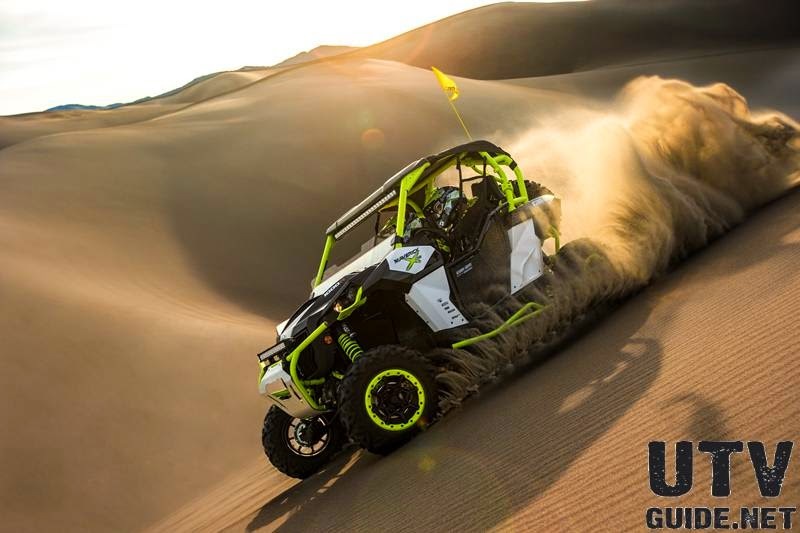 Boosting the performance of the proven Rotax 1000R engine with the industry’s first factory-installed turbocharger enables the Maverick X ds to produce an impressive 121-HP. The electronically controlled wastegate automatically adjusts boost pressure for optimal performance in any condition and even maintains full performance at altitudes up to 5,000-ft. Paired to the turbo is an air-to-air the turbo is an air-to-air Intercooler with built-in fan to keep cooled air flowing to the engine even in the most demanding conditions. To keep up with the added pressure in the engine, new low pressure forged pistons have been added for long-lasting performance. Finally, the new high capacity injectors ensure a better fuel delivery, providing an optimal air/fuel mixture to improve performance. 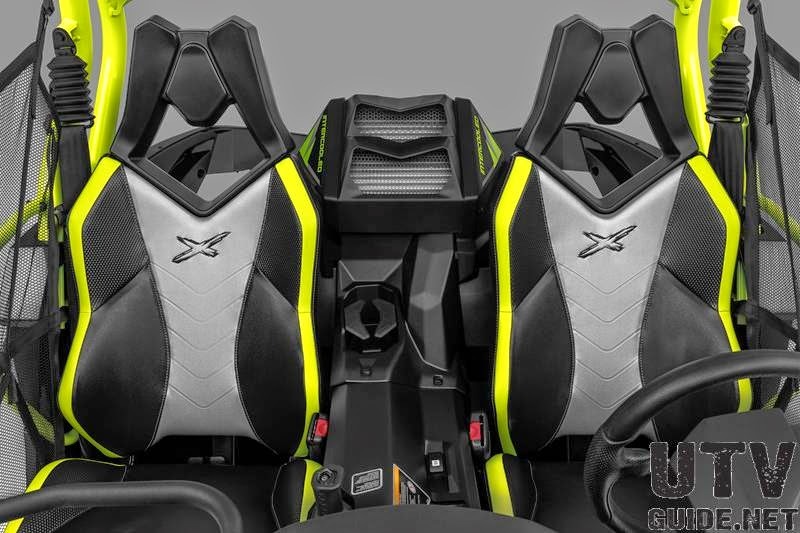 BRP is also expanding its popular rec-utility side-by-side vehicle line-up by adding the Can-Am Commander MAX Limited model, the most luxurious 4-seat side-by-side vehicle of the industry. 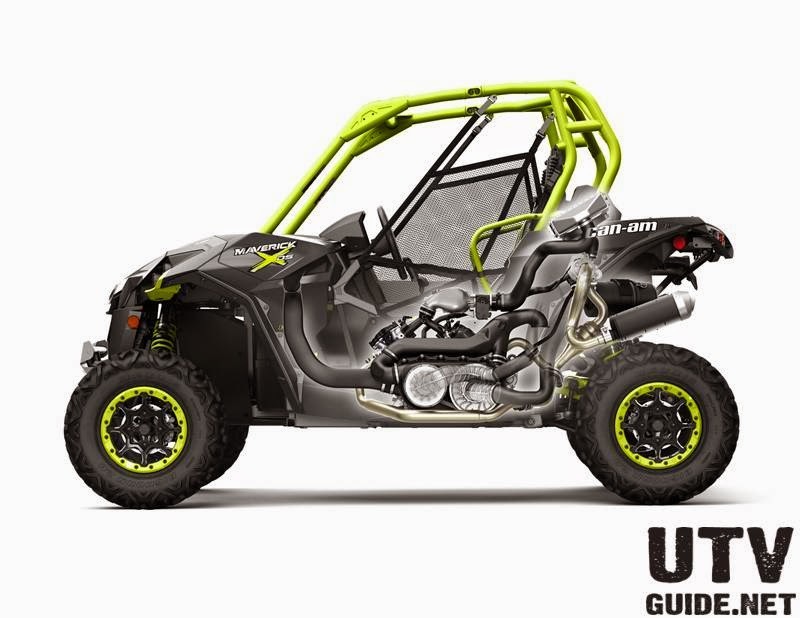 For more information on these and other models, visit: www.can-am.brp.com/off-road.